SKU: 00029. Categories: Books, Train Books. Do you know someone who loves trains? Do you love trains? Have you ever wondered the reason for this attraction? 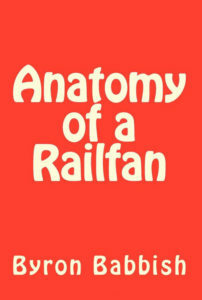 Anatomy of a Railfan dissects this hobby and those who enjoy it to try to answer this question. 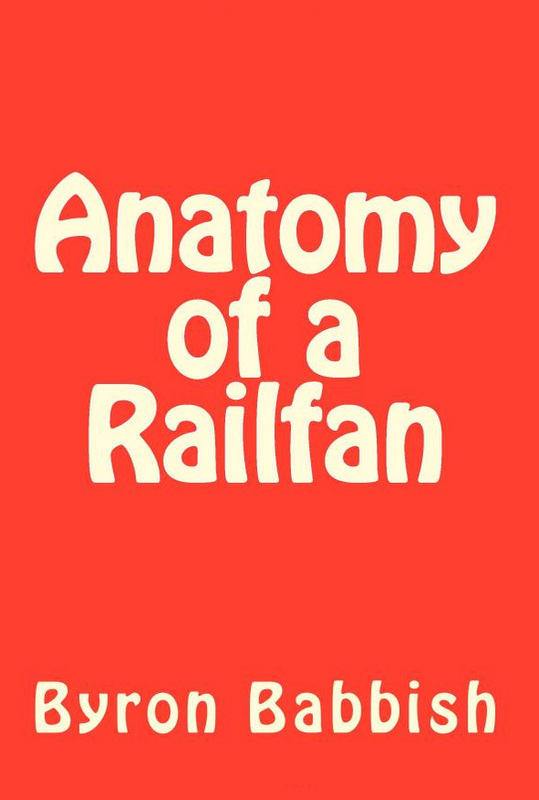 Using the author as the specimen, this book looks at the various aspects of what caused him to love trains, how his interest in trains developed, matured and became a way of life for him, all told in stories about this hobby. 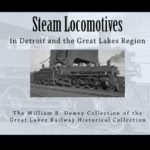 Included are many photographs related to the various aspects of being railfan.